Addicts can relate because one reason we drank was that alcohol transformed us—without us having to do any work. Tragically, this transformation is temporary and becomes increasingly elusive. Instead, we must do the hard work change requires to experience the transformation—the miracle—the Big Book talks about. And championing lasting change is a huge part of what we do as sponsors and coaches for the still suffering alcoholic and addict. One of the most effective tools I have used in my life coaching practice and in sponsoring is motivational interviewing (MI). This technique acknowledges that all people experience ambivalence to change. They want to make a change. Yet, at the same time, they don’t want to make a change. The power of MI is that the techniques empower sponsees/clients to arrive at their own reasons for making beneficial changes. In a sense, they motivate themselves to change. 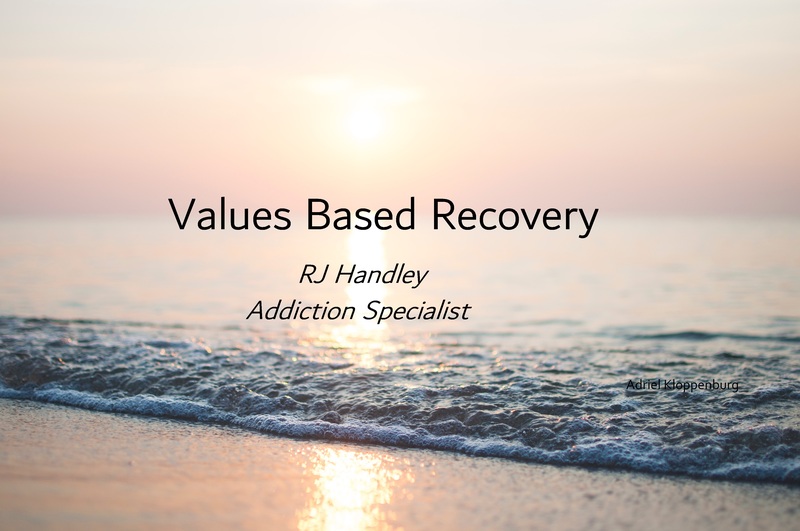 This is crucial because addicts frequently come to us harangued by the well-meaning spouse, family member, or friend to “get it together.” From our own experiences as addicts, we know this only creates resentments, not the desire to change. But there’s good news. The fundamental tenet of MI is that we all possess the capacity for positive change. It’s only a matter of activating it. Although I cannot do MI justice in a short blog, I want to acquaint you will some of it concepts. These are taken directly from “Chapter 3—Motivational Interviewing as a Counseling Style.” To find the article, Google that title. It’s published by the Substance Abuse and Mental Health Services Administration (US). The primary task for those of you who want to use the MI approach is to help the sponsee/client to recognize how life might be better and then for him or her to choose the ways to make that happen. “Express empathy through reflective listening.” Because we have survived the same shipwreck of addiction, we have the capacity to be empathetic. “Develop discrepancy between clients’ goals or values and their current behavior.” Your role is to help focus your sponsee’s attention on how current behavior differs from his or her own ideal or desired behavior. This blog is meant only to be an introduction to the Motivational Interviewing approach. By seeing some of its key concepts, my hope is that you may become interested in reading more about MI. By doing so, you will significantly increase your effectiveness as a sponsor/coach when addressing the often sensitive issue of change for the still suffering of this world. May God bless your work! If you find that your life has become bland, boring, or blah, there are four easy ways to bring joy and vitality back to it. In his brilliant Guide to Stress-free Living, Dr. Amit Sood of the Mayo Clinic, says that we will all experience an infusion of sparkle and zest in our lives if we awaken to novelty: the appreciation of uniqueness. He suggests four ways to do this: acceptance, transience, flexibility, and kindness. “Our brains, designed as fault-find machines, need to be reprogrammed to seek and find joy,” says Soot. The downside of fault-finding is we lose our sense of enjoyment in what we are trying to improve. This holds true for family and friends alike. When we treat these people in the same way as a fix-up project at home, we are adopting an air of superiority that distances ourselves from them. Instead, notice their most positive attributes, and accept their flaws as you accept your own. To increase your awareness of these winning traits, write them down. When the person demonstrates the trait, let him or her know how much you appreciate it. Nothing will incentivize the person more than praise. This is your awareness of the finite. It is “a perception that this moment is precious because it will never repeat,” says Soot. Life changes quickly. Think about this: How many more times will you see your dearest friend? You don’t know. It could be that she must suddenly relocate because she is needed at the Dallas office. Soot recommends that we stay flexible in accommodating other people’s preferences. It not so much what you do together, it is being together that is important. Notice the novelty of what you are experiencing together in the moment. You will find that others find enjoyment in our preferences if we express our enjoyment of theirs. Whether we are aware of it or not, kindness is a trait that we universally seek in other people, particularly those who have the honor to be within our inner circle. People will respond positively to your kindness. By blessing others, you will bless yourself. “All the world’s spiritual teachings instruct us to be kind,” says Soot. Notice the difference in how you feel when you negatively judge someone verses when you see them through the eyes of compassion. If in doubt about what to say in a situation with a loved one, ask yourself: Is it true? Is it kind? Is it necessary? A random act of kindness can light up a person’s entire day. So search for the extraordinary in the ordinary until you can see the divine in all things. Awaken to novelty by paying attention to the details that make people, animals, and nature unique. Challenge yourself to engage in fresh experiences, especially those that push you beyond the boundaries of your comfort zone. And infuse your daily experiences with acceptance, transience, flexibility, and kindness. By putting these practices in action, your ho-hum like will be transformed by joy.